Figure 11-1 . 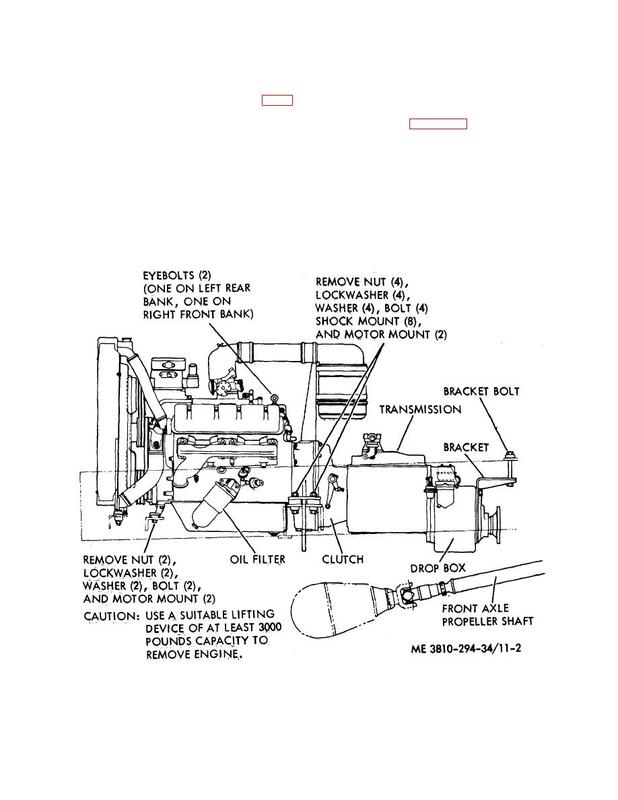 Carrier cab assembly, exploded view (Sheet 2 of 2) . manifolds, and air cleaner hose from air compressor. or clamps attached to the engine. wiring. Tag all electrical leads before disconnecting.